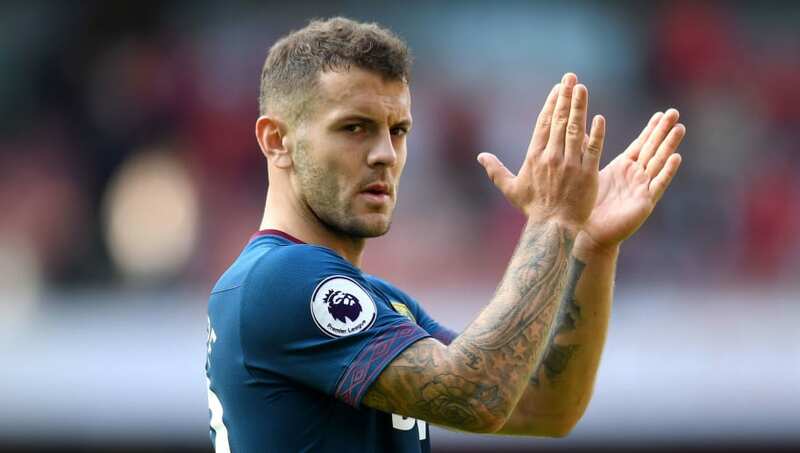 ​West Ham midfielder Jack Wilshere says he has set his sights on helping the Hammers secure a European spot this season following his return to first team training after almost four months on the sidelines with an ankle injury. Despite his lack of appearances for Manuel Pellegrini's team this season, ​Wilshere remains hopeful of working his way back into his manager's plans and playing a key role in ​West Ham's final push for Europa League qualification. Wilshere told ​Sky Sports News: "That is the plan. I am back in full training - it has been a long time, frustrating but it was something I had to do after speaking to the specialists. The Hammers currently sit in ninth place in the Premier League, having already matched the points tally they achieved last season with seven games left to play. They are currently two points from seventh placed ​Wolves, who occupy the last Europa League spot.